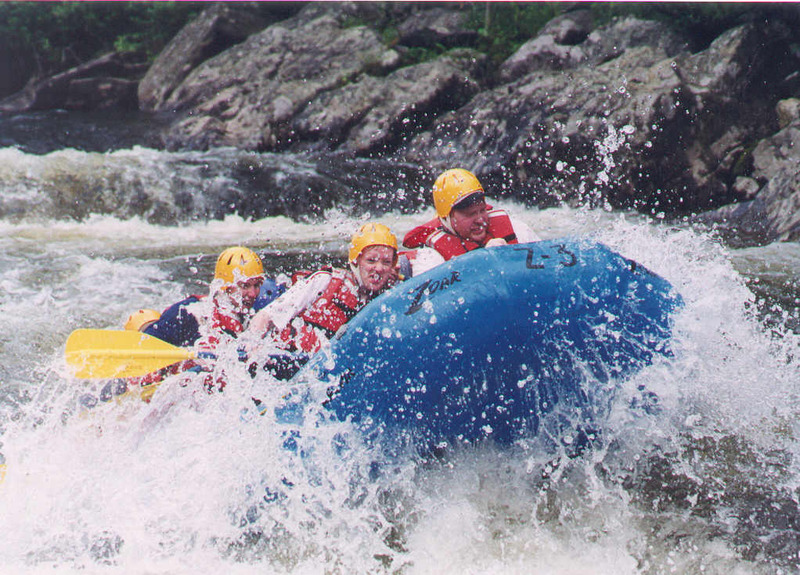 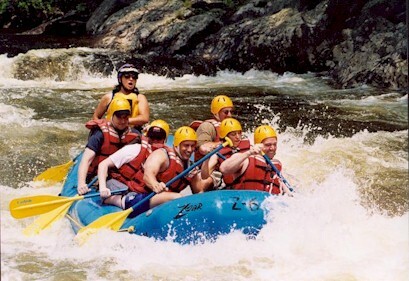 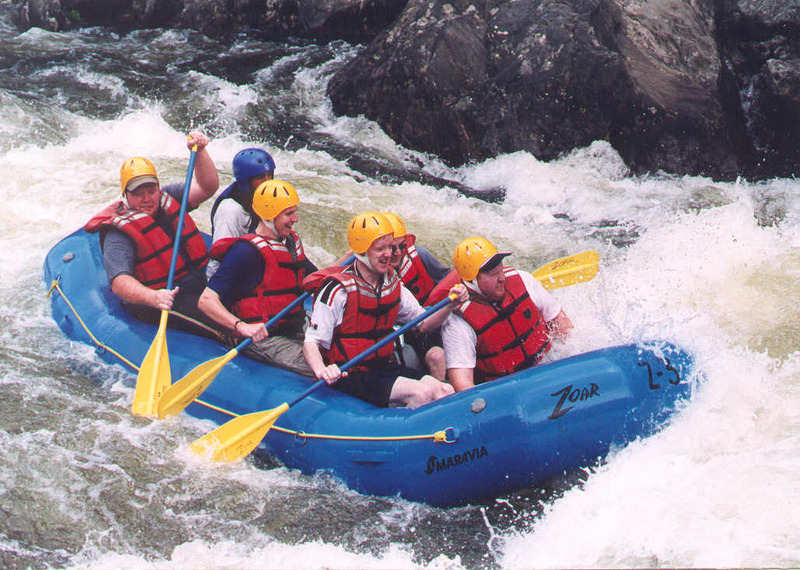 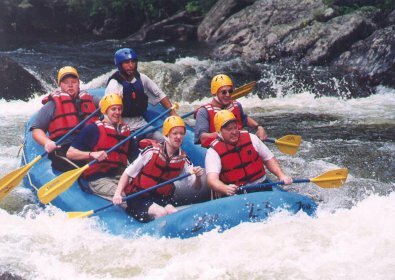 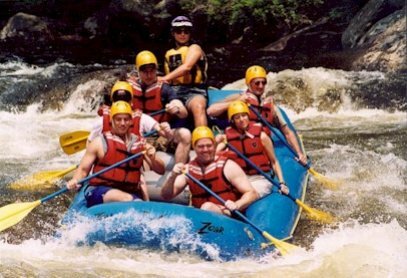 The Leitrim Society organised a Whitewater rafting trip on the deerfield river in the Berkshires, Western Massachusetts on the weekend of June 29th. We rafted the gap section of the river. A group of 12 went on the trip and it was a huge success, as they say the"craic"was mighty. 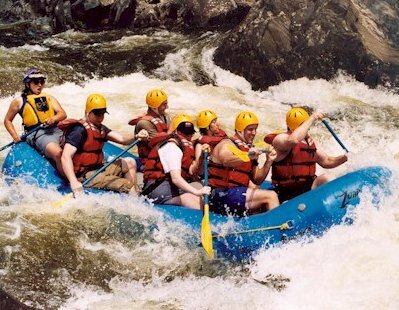 Nobody will be picking on any more Leitrim rafts for water fights in the future!! Copyright © 1999 - 2002 County Leitrim Society of Boston.